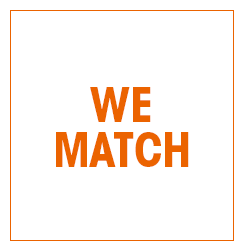 WeeCycle isn’t a distributor, we’re a matchmaker. 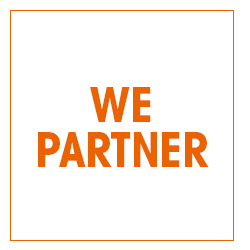 From the beginning, we knew we could help more people by partnering with other like-minded organizations. through our network of community-based organizations. Local Organizations reach out to us or WeeCycle supporters make recommendations of organizations doing good work in the community. Each organization is evaluated on their services with a qualification of regular distribution to low-income families. A broad range of organization type and demographic reach are welcomed. Organizations (or agencies) appoint a single contact person to manage WeeCycle orders and pick up gear from our warehouse when an order is fulfilled. 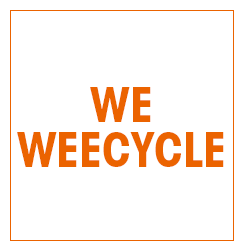 WeeCycle has 14 Donation Locations throughout the Denver metro area, including residences and businesses. After passing our Accepted Items and Pre-Donations Checklists, donations can be dropped off at your most convenient location. WeeCycle team members pick up the gear each week from every location and bring it to our warehouse for orders to be fulfilled. We also encourage (and provide materials for) businesses, schools, and private parties to host gear drives on WeeCycle’s behalf. All donated gear is carefully inspected, disinfected and cleaned for our recipient families. All accepted clothing must be washed before donation, then is sorted by size and inspected for stains, tears or malfunctions. 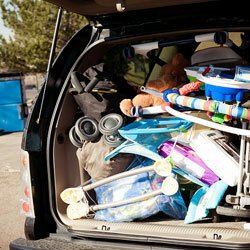 Gear is also diligently checked against CPSC safety recall lists to ensure all items are safe. Partner Organizations/Agencies submit orders through our secure website on an as needed basis. Our proprietary form asks for the clothing and/or gear requested and the specific number, age and gender of the babies/children in need. We then gather the appropriate items from our warehouse and the organization/agency picks them up during our pre-scheduled pick-up times. 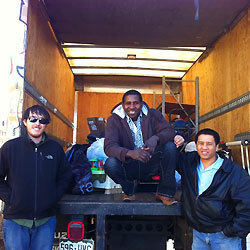 At last, our partner organization distributes the “weecycled” gear to the specified family in need. If gear is in stock, emergency orders can be fulfilled, e.g. 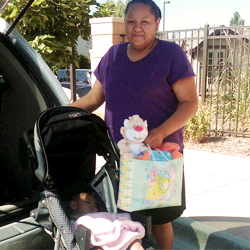 a car seat for a newly discharged newborn from hospital or a crib/pack-n-play for a child in volatile conditions. Contact us for more information.  WeeCycle is unable to donate directly to individuals. 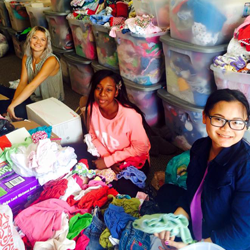 If you are in need of baby gear for your family, please visit Our Partners page for a list of organizations that may be of assistance.